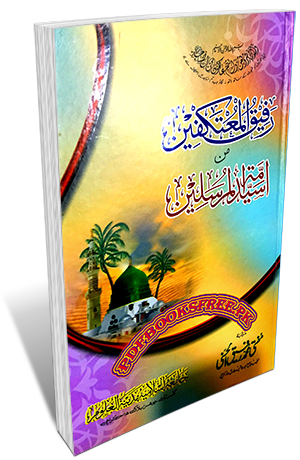 Rafiq ul Mutakifeen book authored by Mufti e Azam Pakistan Mufti Muhammad Rafiq ul Hasni. This book contains complete guide line for Itikaf i.e. Itikaf Niat, Itikaf Masail, Itakaf Wazaif and Azkar, virtues and benefits of Itikaf and Shab e Qadr in Urdu language. Very important book to read before starting Itikaf in the bless month of Ramadan. Islamic Urdu book “Rahif-ul-Matakifeen” is now available here on Pakistan virtual library in high quality Pdf document format for reading and download. Check out the following link to read online or download the complete book in Pdf format and enjoy offline reading.